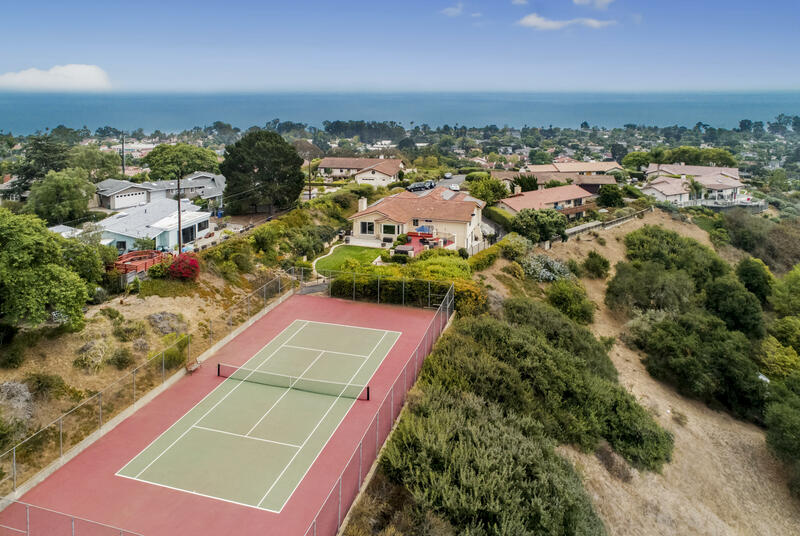 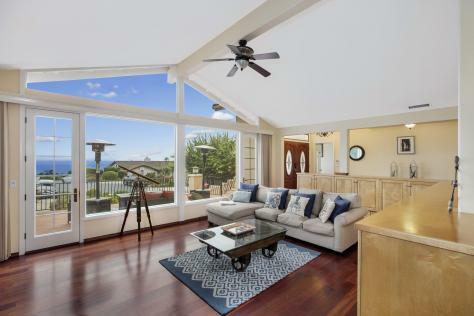 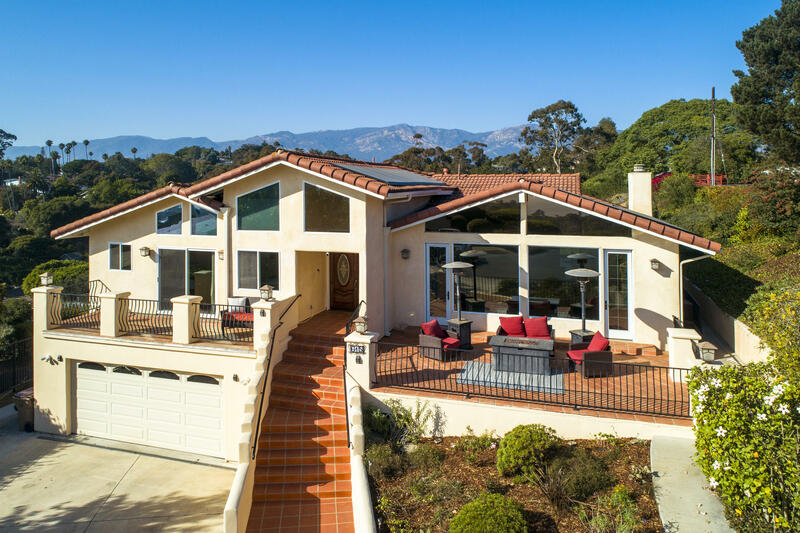 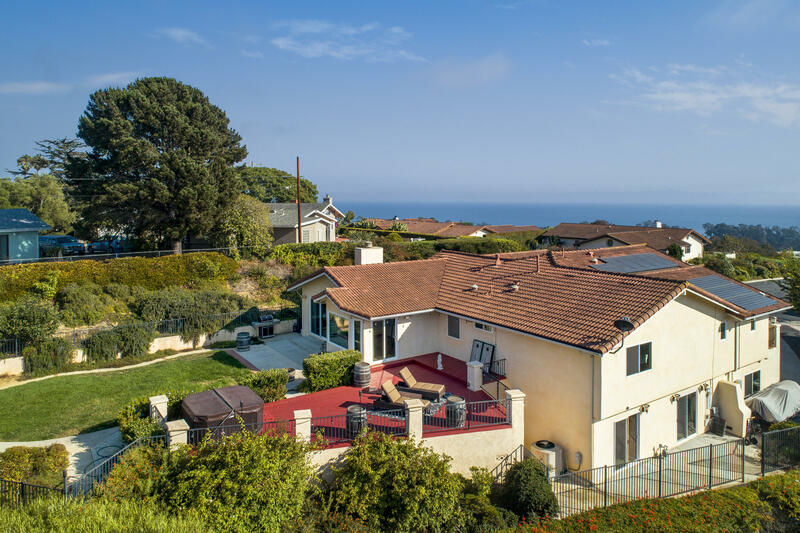 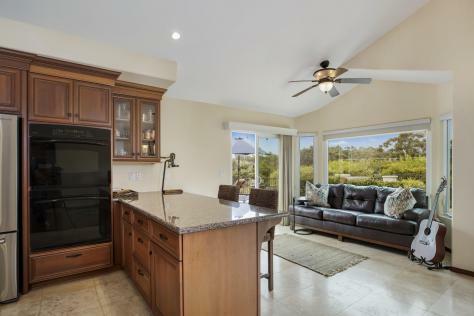 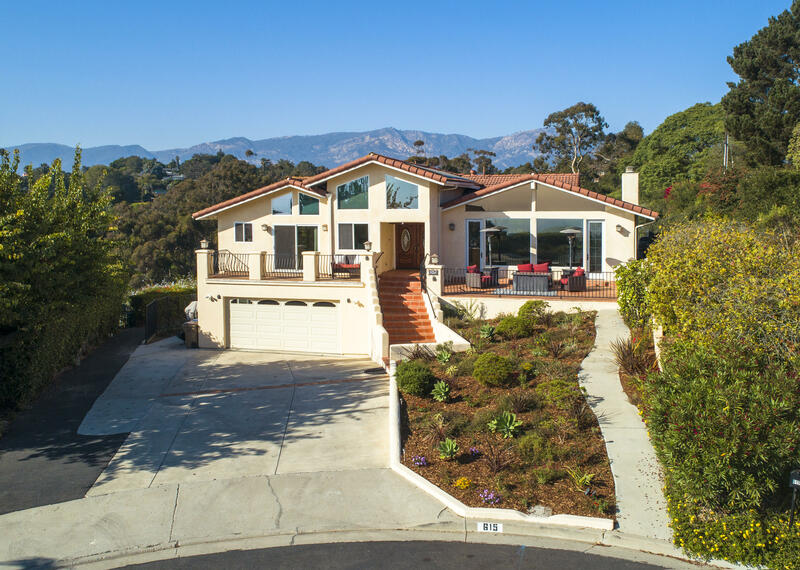 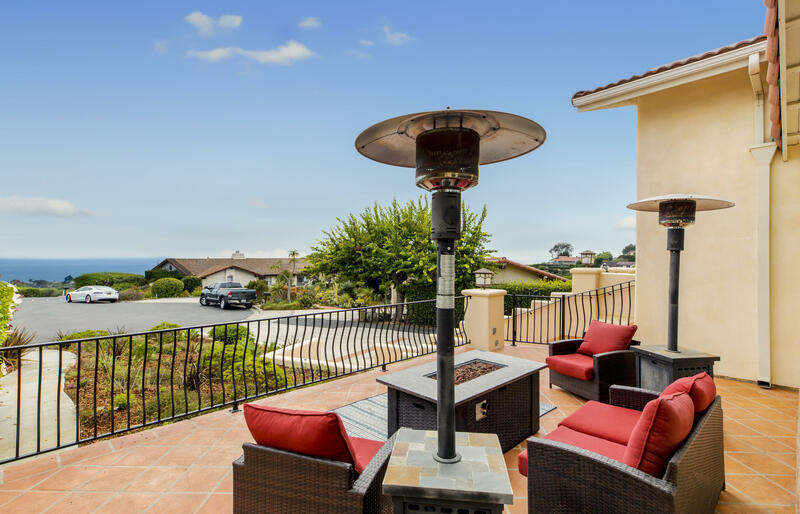 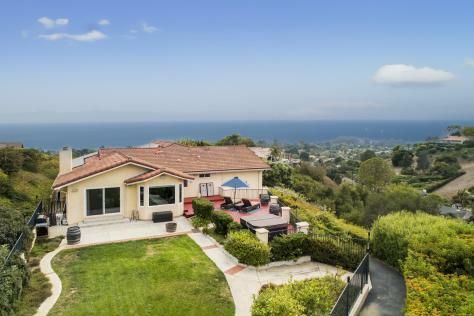 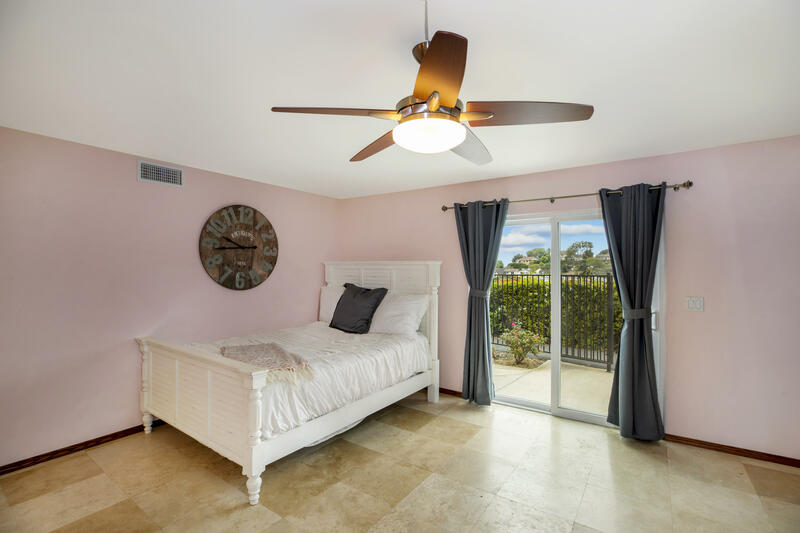 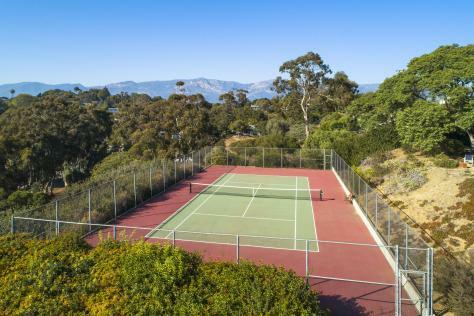 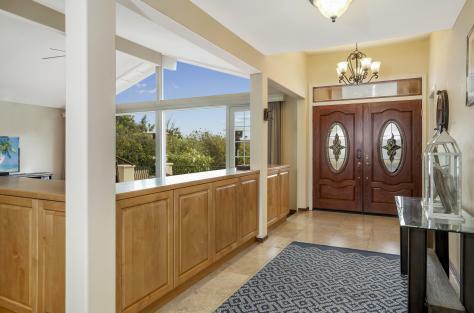 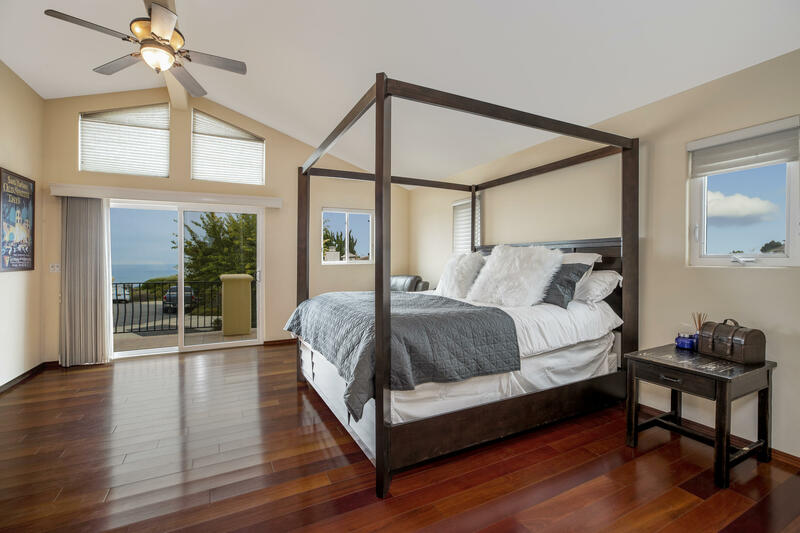 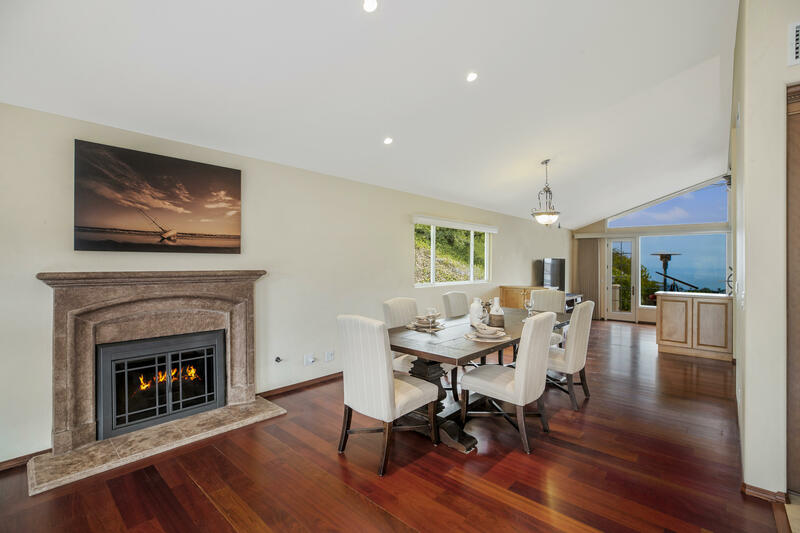 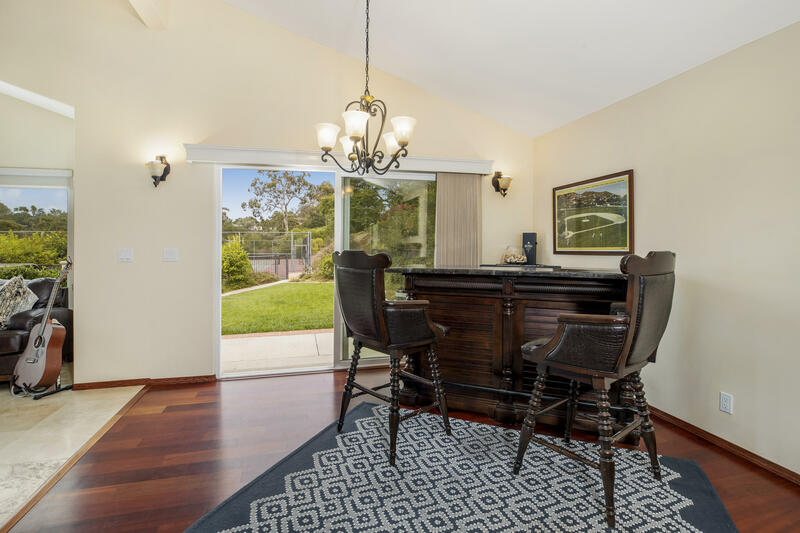 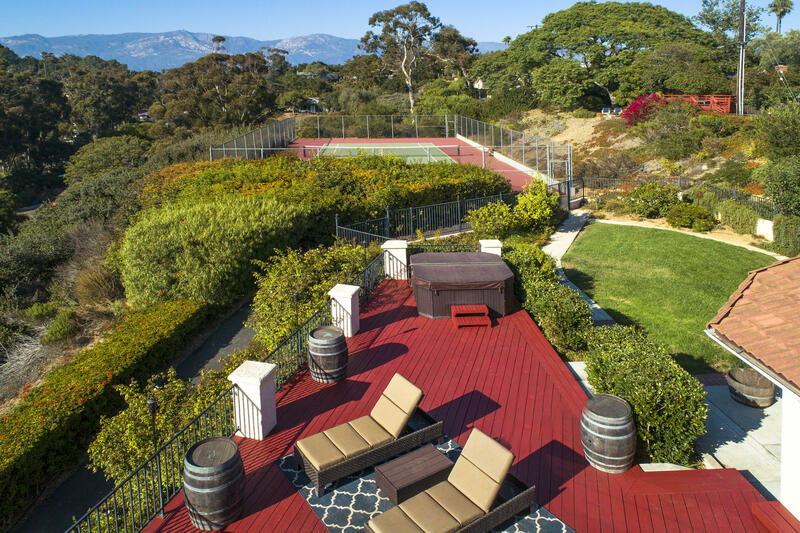 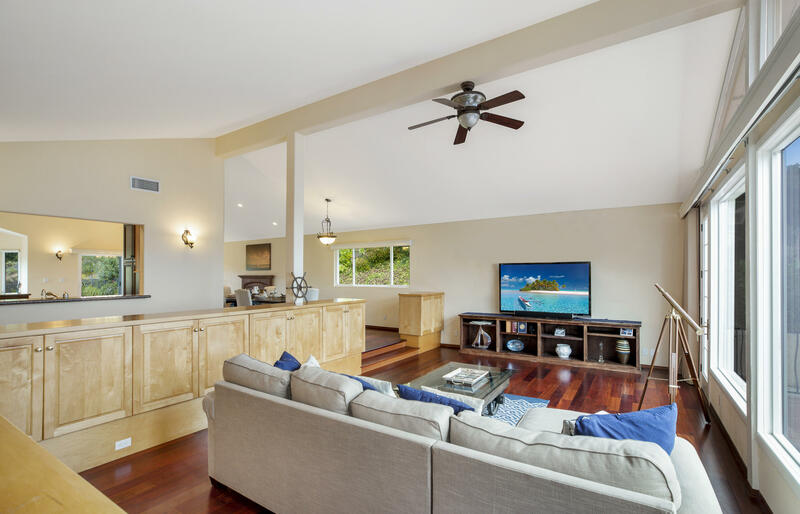 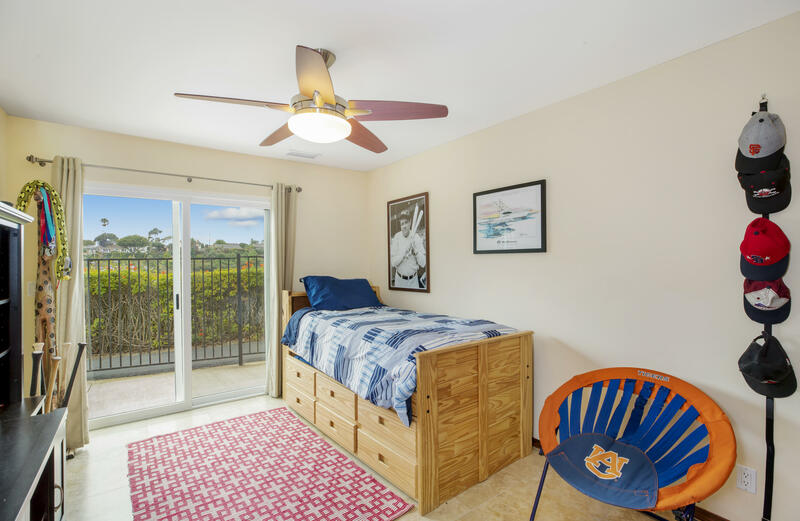 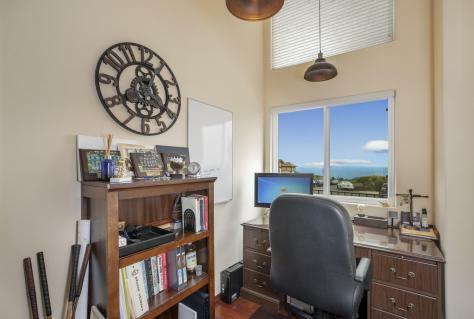 Start with panoramic ocean views, add a coveted Mesa cul-de-sac, and finish with dozens of interior and exterior upgrades - you have a winning formula for even the most discerning buyer. 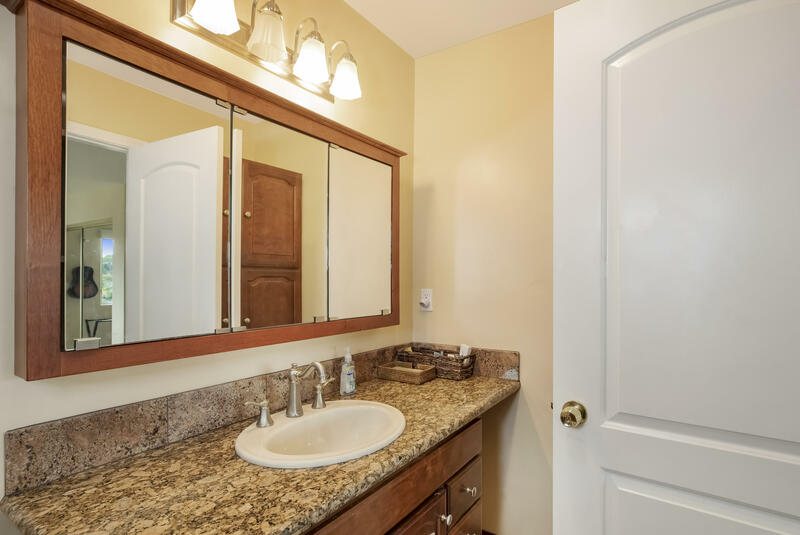 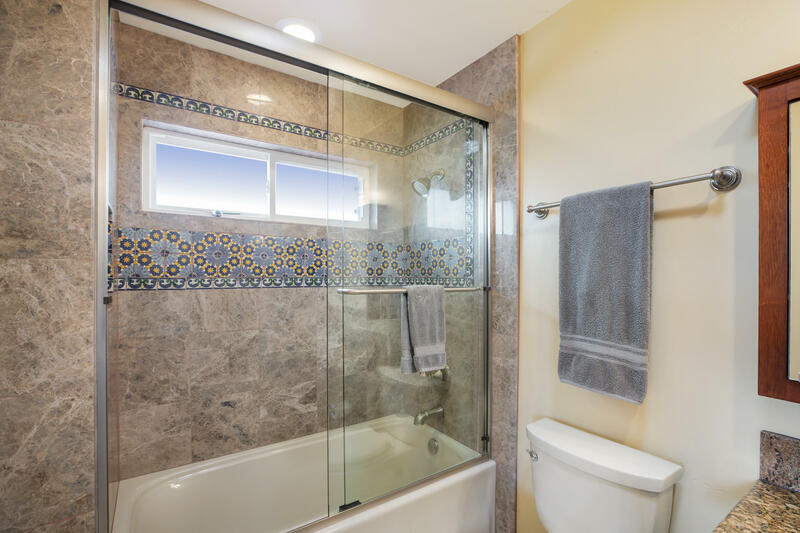 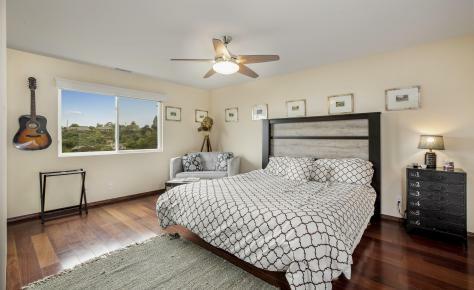 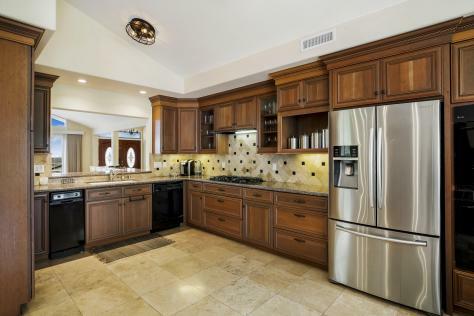 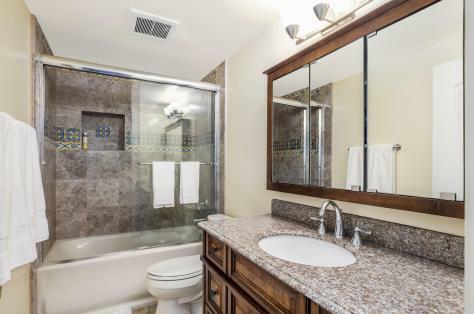 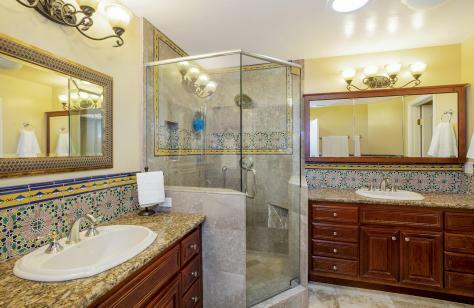 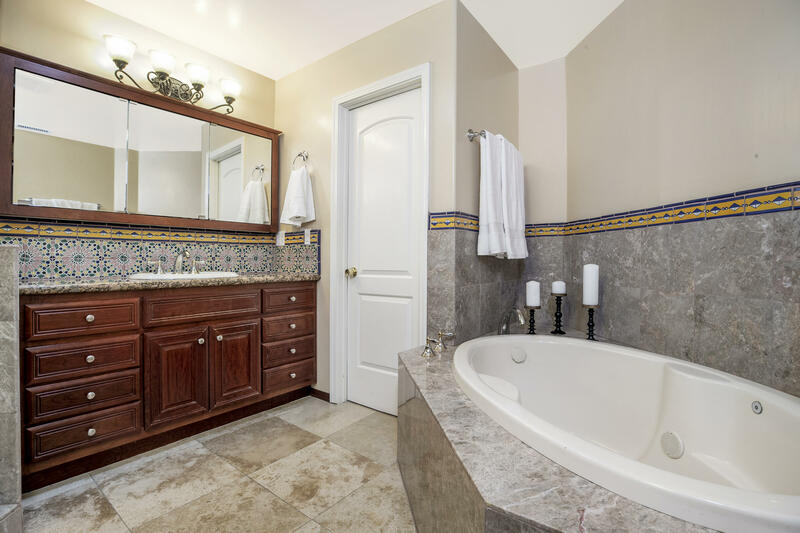 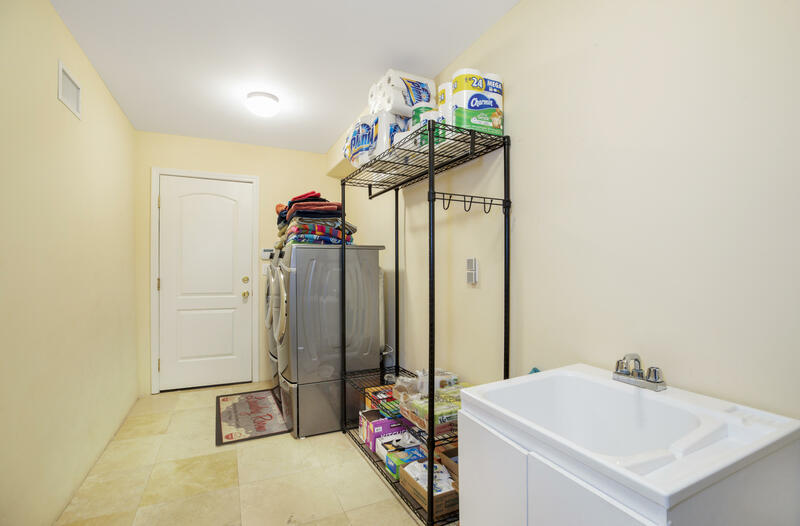 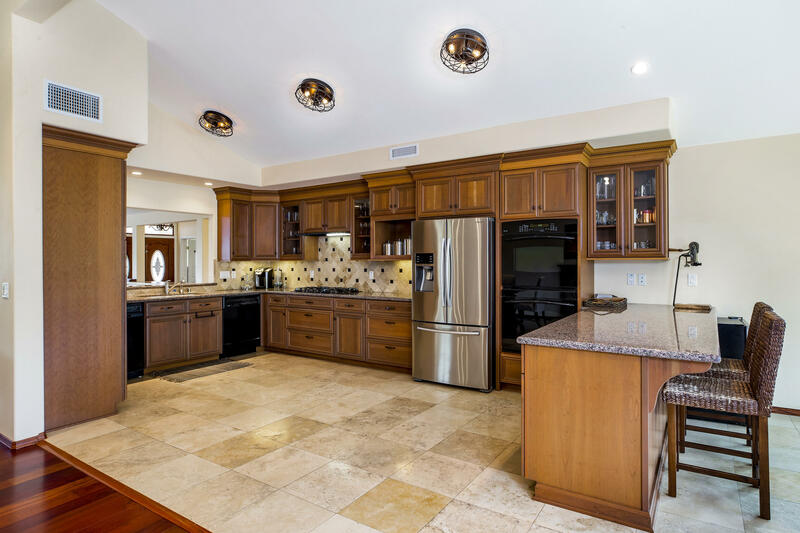 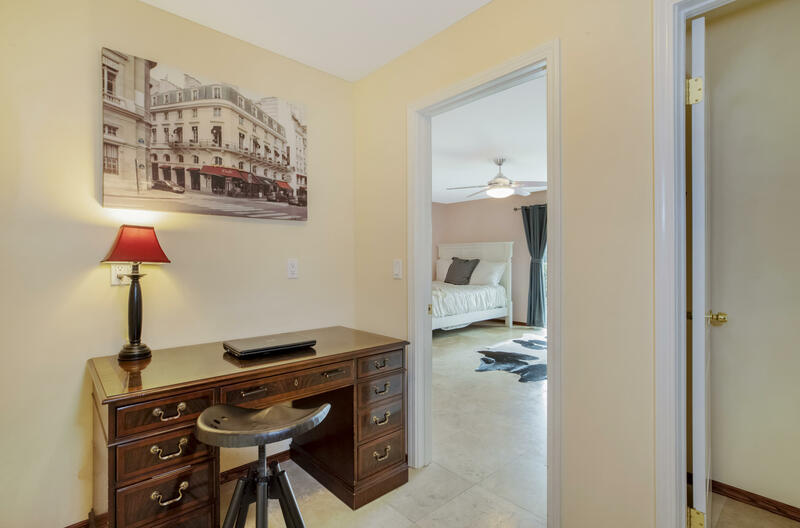 This 4 bedroom 3.5 bathroom home boasts a large chef's kitchen, beautiful master retreat with stunning ocean views and private patio, and ample living space both upstairs and down.Just some of the many upgrades include: Solar City System, tankless water heater, A/C, and a smart home automation system. 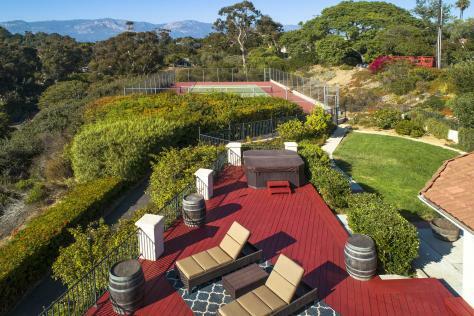 Outside you will find the wonderful backyard space with private spa and deck, lush lawn and automated irrigation system. Lot Sq. Ft.: 8,279 Sq.Ft.